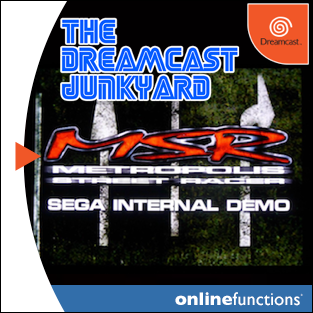 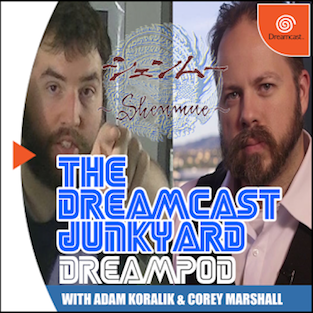 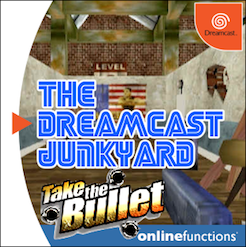 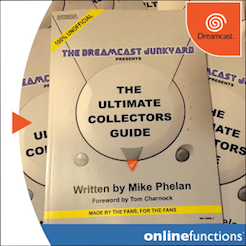 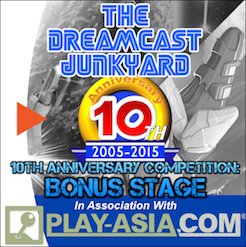 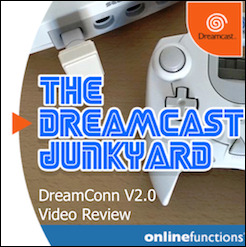 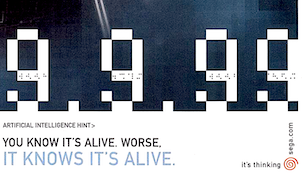 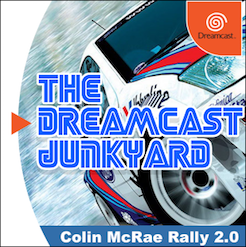 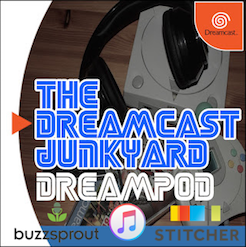 The Dreamcast Junkyard: Thanks a Million! 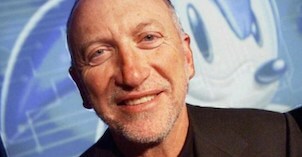 Thanks Robert - it's been a lot of fun, and will continue to be so! 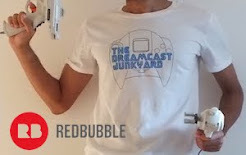 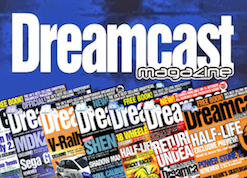 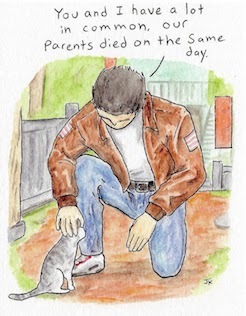 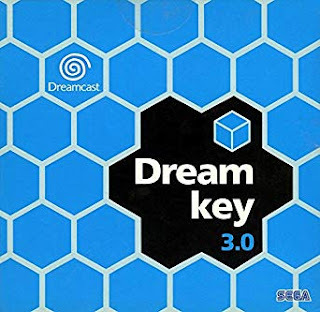 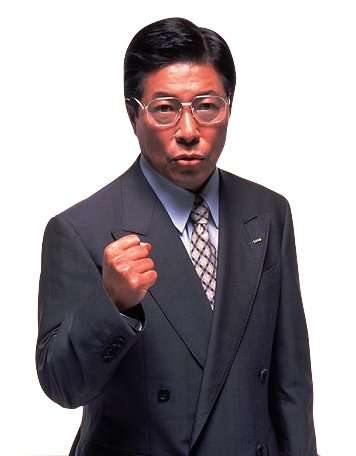 Just keep it up , we all love Dreamcast and having a blog to follow like yours is a pleasure.